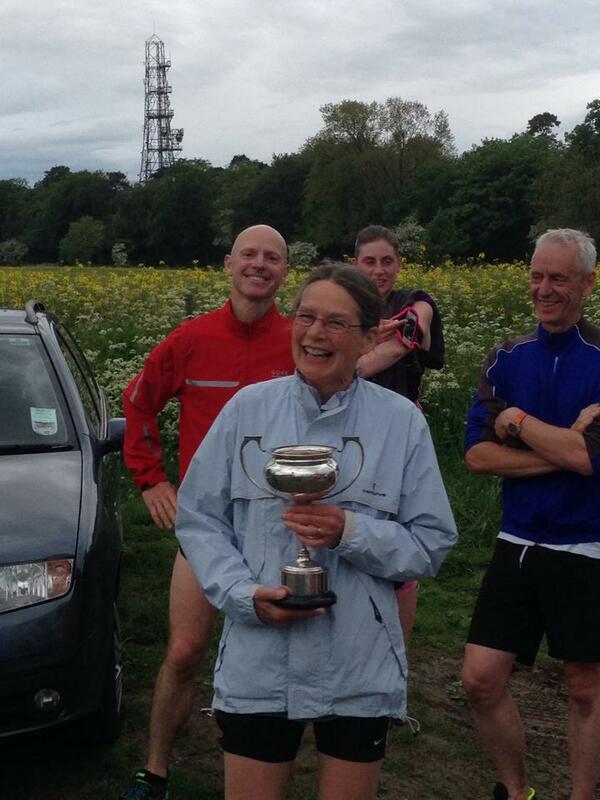 Spring Cross Country Handicap. Sparsholt Firs. The handicap runs every year to provide each and every harrier with the opportunity to compete on a level footing, and even win some silverware! Each runner is given a handicap time based on a recent 5k or 10k time. The slower runners start first, the speedier runners start later (some much later! ).